In June 2014, Swiss citizenship requirements were tightened allowing only those with permanent residency permits (e.g. a C permit) to apply, excluding anyone on a different permit such as a B permit. Yesterday the federal council issued a proposed ordinance which tightens requirements further. 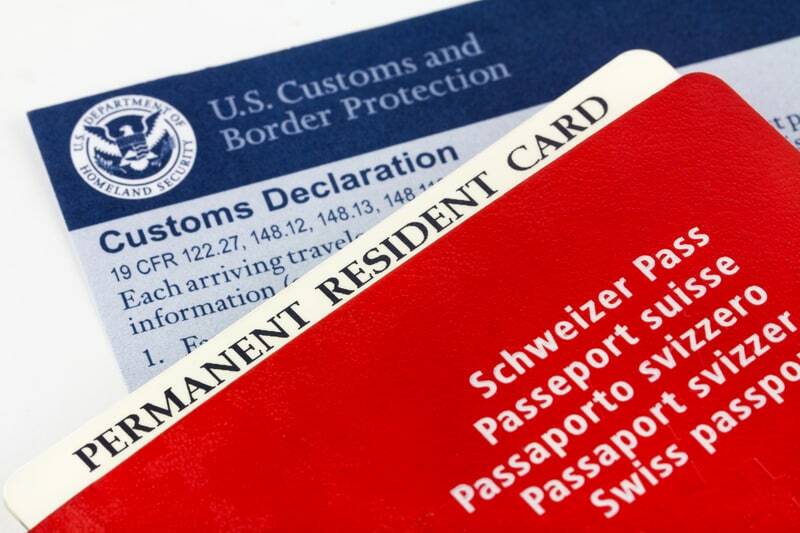 People receiving social assistance and a wider range of law breakers are set to be excluded from seeking Swiss nationality if the proposed ordinance passes a consultation which is open until 19 November 2015. The new ordinance requires applicants to be financially independent and specifies that anyone receiving social assistance within three years of applying or during the application process, which can take several years, will have their application rejected. In addition, the checks on law breaking will be wider. Currently a conviction excludes an applicant, however only judicial records available to the public are checked. The new rules will allow access to digital legal records presently available only to “competent authorities”. The new law also requires proof of mastery of the local language. The federal council proposes a minimum level of B1 in oral and A2 in written as defined by the Common European Reference Framework for Languages. Exceptions will be made for those who come from countries with a shared language. The good news for some is that the changes from June 2014 will reduce residency requirements from 12 to 10 years for those who qualify – these changes have passed into law but they are not yet active.